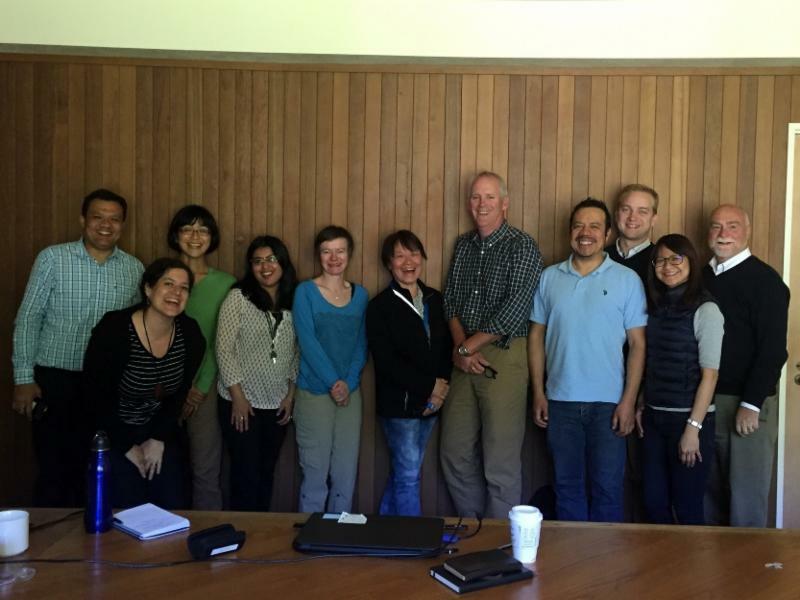 Sarita Lama of Nepal was one of our 2015 International Fellows who came here to learn about community involvement in forestry, a field in which she had many years of experience in the remote outer hills of Nepal. 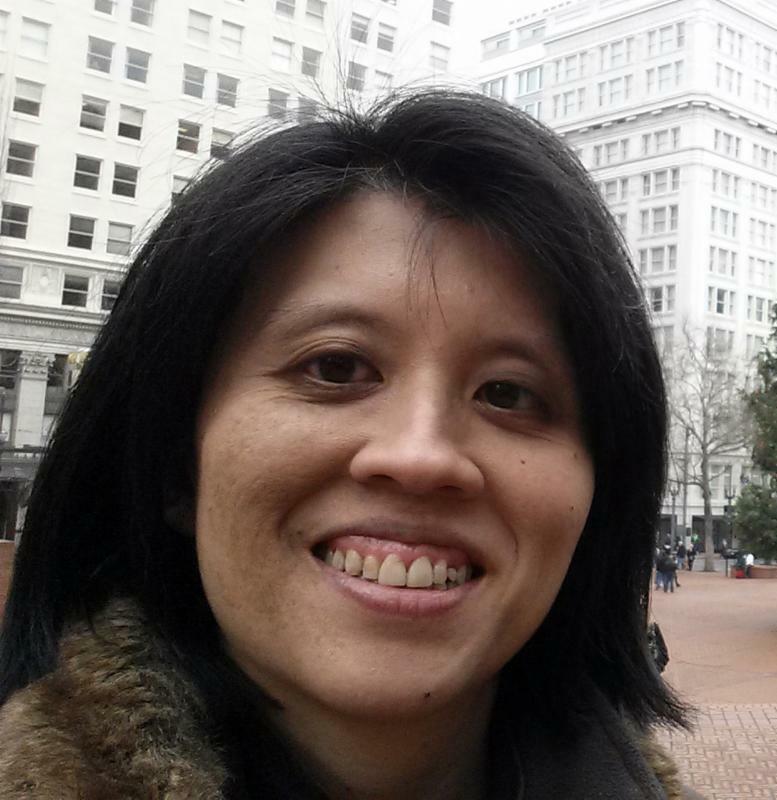 I was reminded of Sarita earlier this month during a discussion about diversity and equity at a World Forestry Center-sponsored conference on community forestry organized by Oregon Community Trees and the Oregon Department of Forestry. 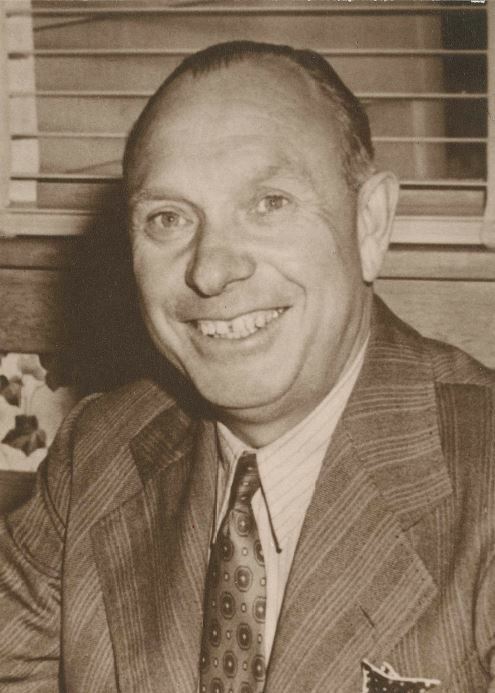 In 1971, the World Forestry Center established a unique tradition to honor those who have made significant and meaningful contributions to the advancement of the forestry sector in business, government, or education. This is our Forestry Leadership Hall. We invite you to visit the Forestry Leadership Hall located on the second floor of the Discovery Museum. For more information click here. Dreams of gold fortunes spun through the Bohemia Mountains in southwestern Oregon a hundred years ago. Miners caught-up in gold-dust fever flocked to the area. But as the yellow nuggets vanished, another fortune lured those willing to sweat, to put their very lives at stake. The green gold, forestry. Untamed land and a new chance at life brought many immigrants to the Oregon of 1900. Among them was an 11-year-old boy whose dreams extended beyond daily chores and penny licorice. We are very pleased to spotlight Forestry Leadership Hall Inductee, Walter A. Woodard. We want to thank The Woodard Family Foundation for being the presenting sponsor of FORESTS ~ WATER ~ HEALTH II at the World Forestry Center, November 16. 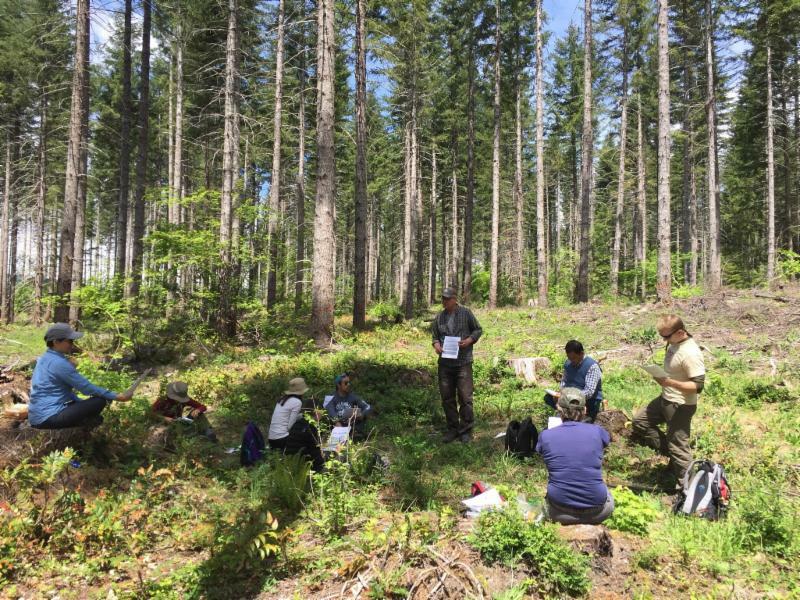 Oregon Department of Forestry District Forester Mike Cafferata and Assistant District Forester Wayne Auble led a study tour through the Tillamook State Forest for WFI Fellows. 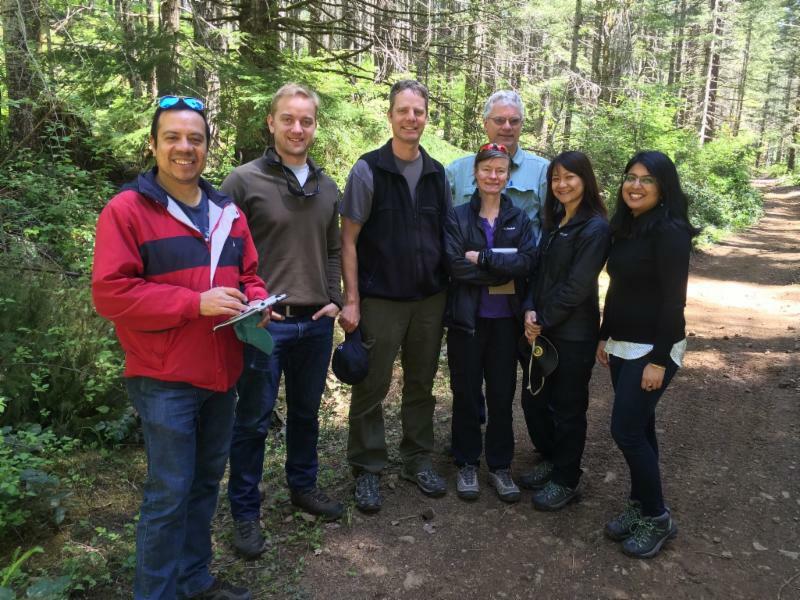 Columbia Land Trust staff led a tour around one of their project sites in Skamania County, Washington. Shown here are Cherie Kearney, Forest Conservation Director and WFC Board Member, and Ian Sinks, Stewardship Director. John Wilkinson, WFC Advisory Board Member, shared his history of working for two industry giants, Weyerhaeuser and JELD-WEN Corp.
Janna Davydova and Greg Fullem (WFC Board Member), partners at law firm Schwabe, Williamson & Wyatt, held an in-depth discussion about conservation easements in the US. 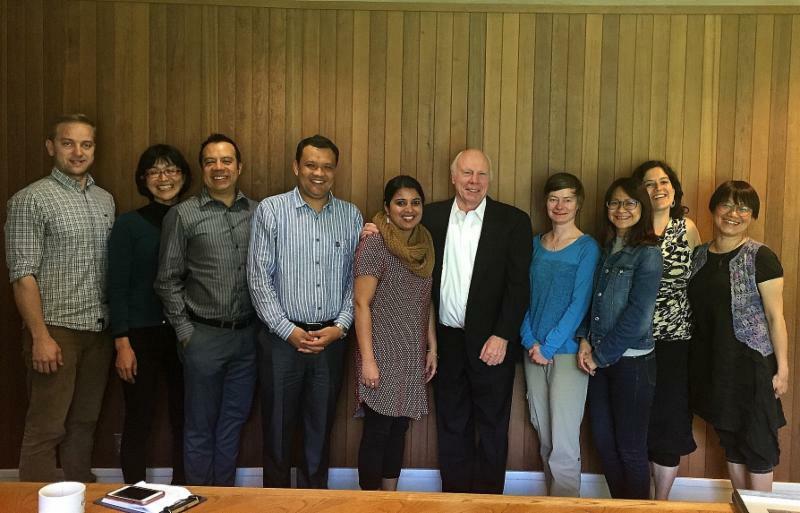 Doug Decker, former Oregon State Forester and current Director of the Executive Seminar Program at Portland State University, talked with the Fellows about the history of forest fires in Oregon. Doug is also a WFC Advisory Board Member. 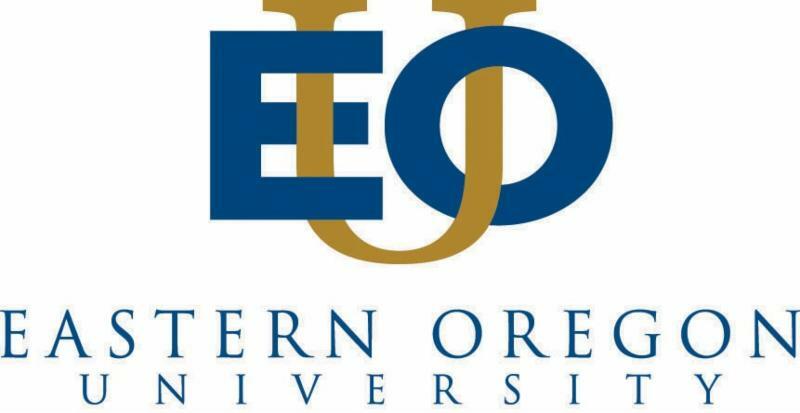 Eastern Oregon University will host a reception honoring the 2017 World Forest Institute International Fellows on June 21. Join us for a half-day event exploring forest issues from around the world. 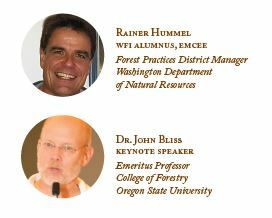 Featuring the 2017 World Forest Institute International Fellows with special guest emcee, Rainer Hummel and keynote speaker Dr. John Bliss. You will leave inspired by these stories of sustainable global solutions. 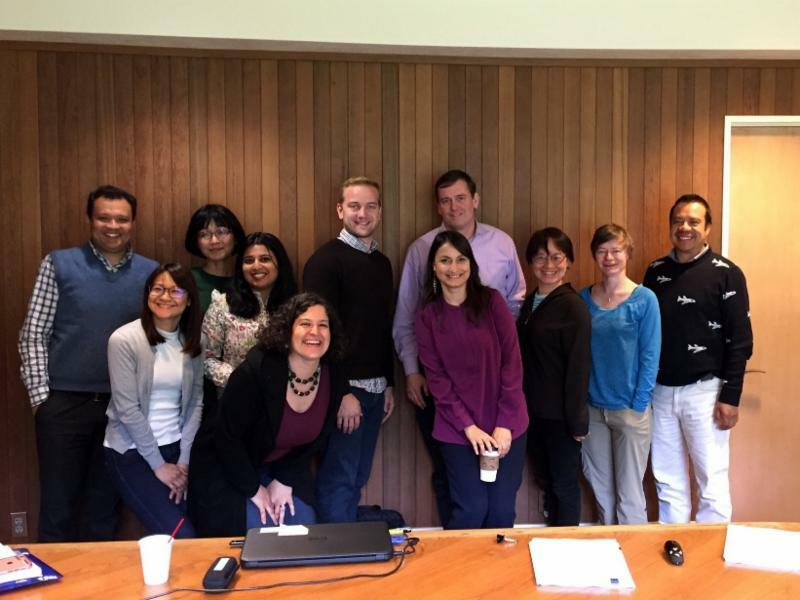 The World Forest Institute International Fellowship Program is sponsored by the Harry A. Merlo Foundation. Visit our event page for details and to register. The World Forestry Center is a 501(c)(3) nonprofit, we are proud to recognize our individual supporters and community partners .